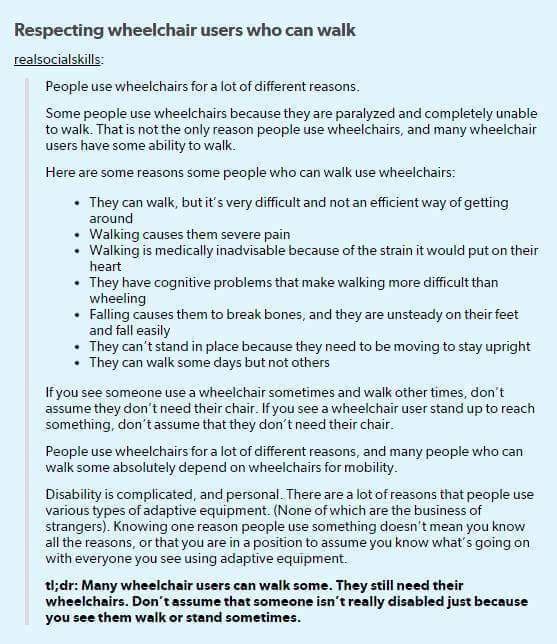 Jacqui picked up the attached bit of information regarding wheelchair users. We don’t have the source at the time of publishing – apologies for that – but thank you to the author of this short article. When we establish the author, we will update this post with an acknowledgement.